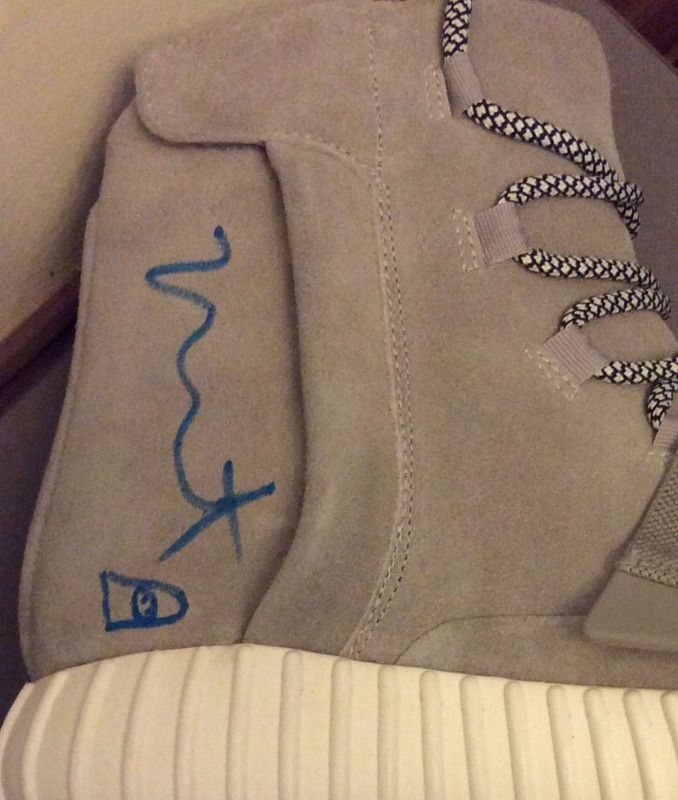 A fan gets a little something extra from Kanye on his signed Yeezys. 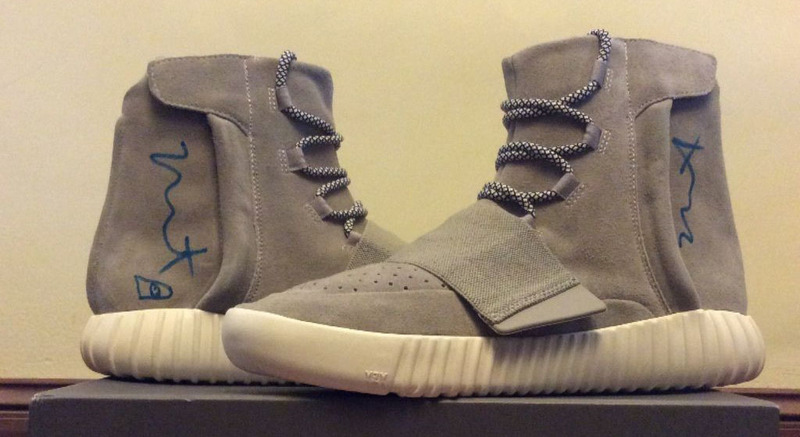 It seems like everybody is getting their adidas Yeezy Boosts signed by Kanye West. 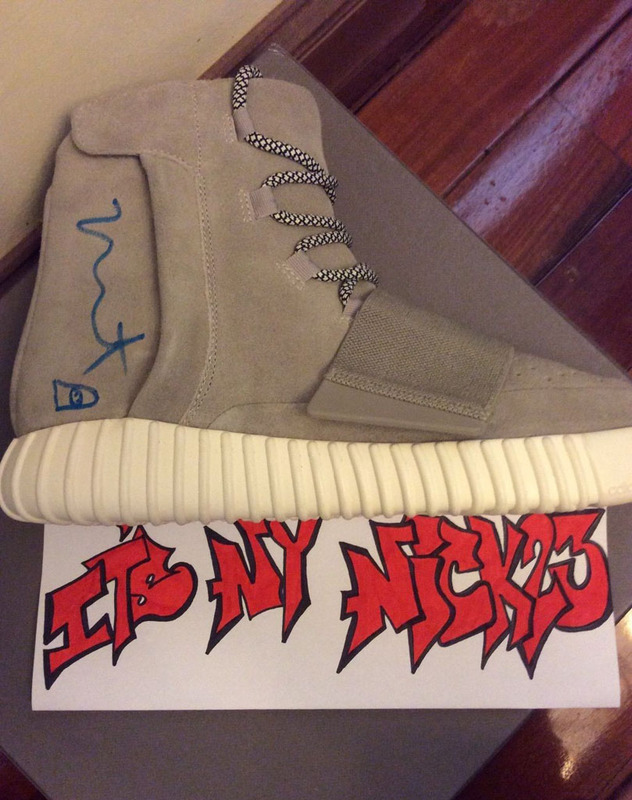 Like Russia's Bagrat, a New Yorker by the name of Nick recently hunted down Kanye to get some ink on his 750s. 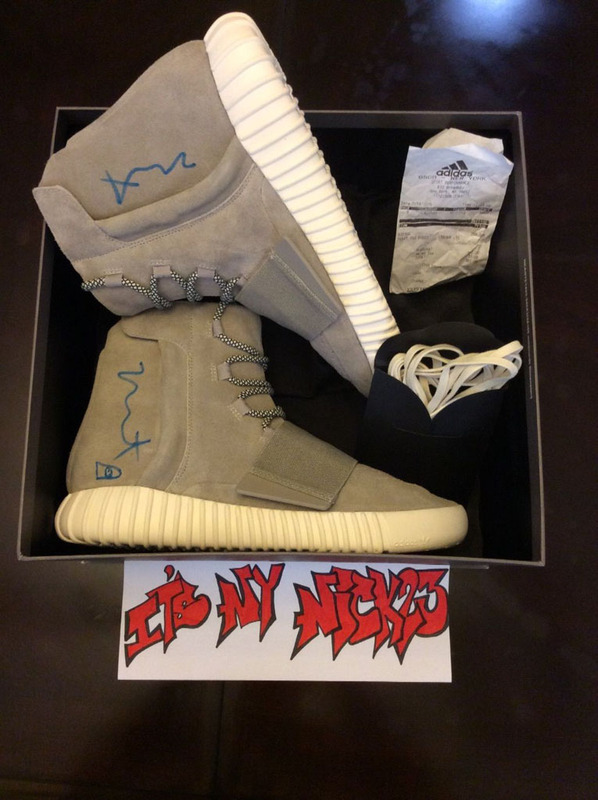 And much to his delight, he was successful — but his pair is dual-signed with a little something extra. 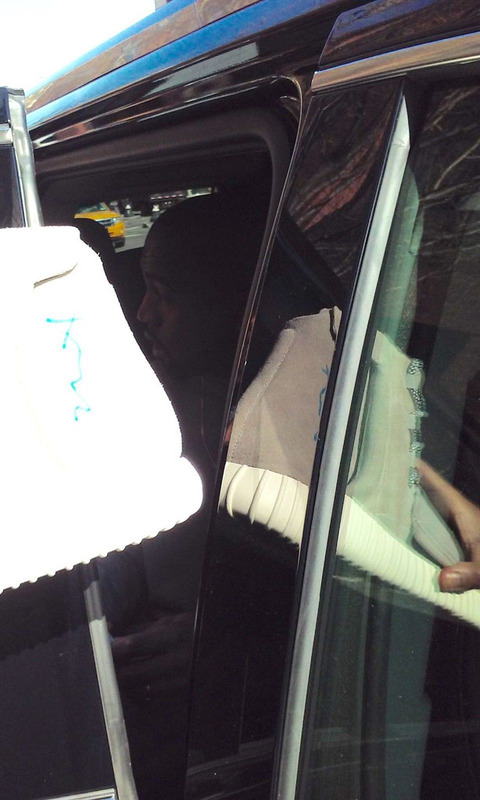 While in his car, Kanye took a little extra time to doodle something on the heel of the right shoe. Nick describes it as a 'face in a ski mask,' so we'll roll with that. 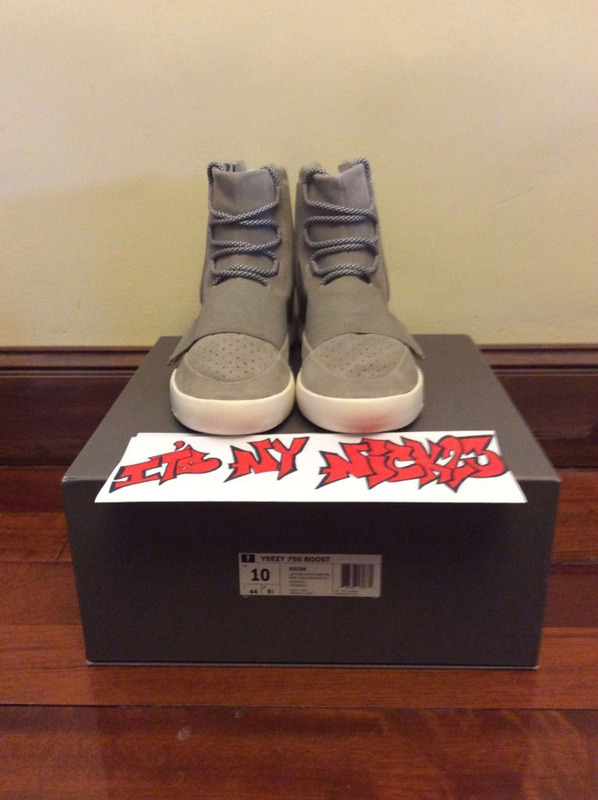 Whatever the figure is, it is unique, making this pair extremely collectible. 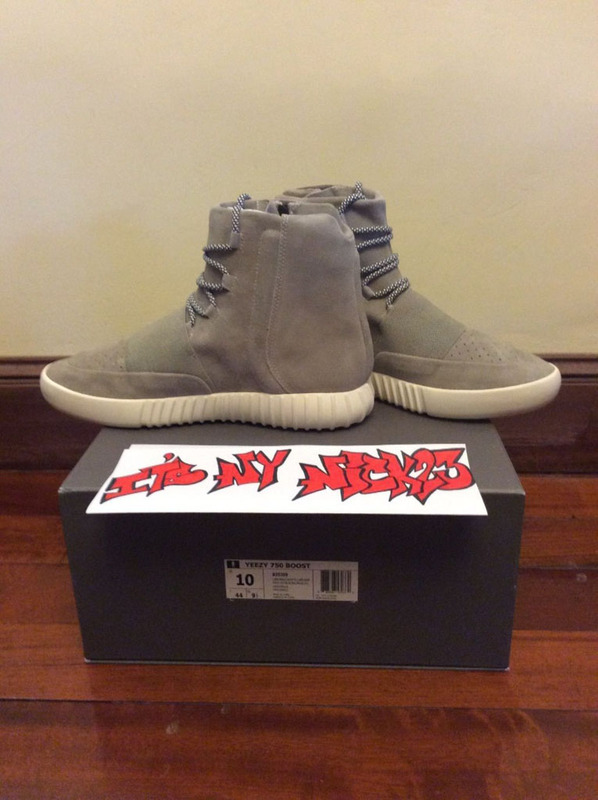 That's good news for collectors interested in obtaining this pair, because it's currently listed for sale on eBay. The seller is asking for a $25,000 Buy It Now, but is open to negotiating the price. 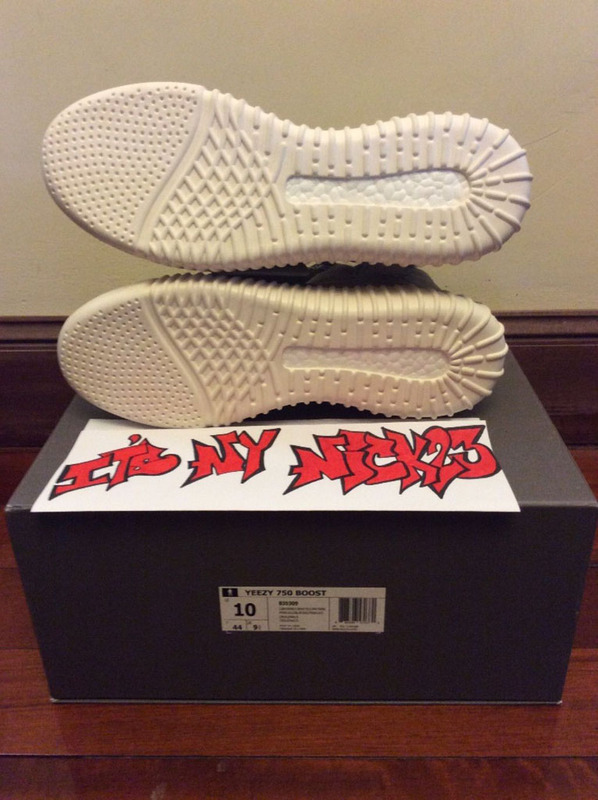 Are 'Ski Mask' Boosts worth it?